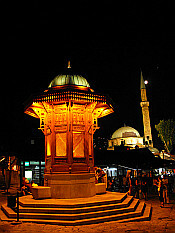 Capital of Bosnia and Herzegovina. August 2008. 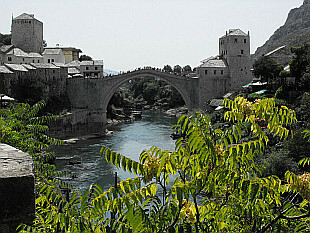 Small historical town on the Neretva river. August 2008.